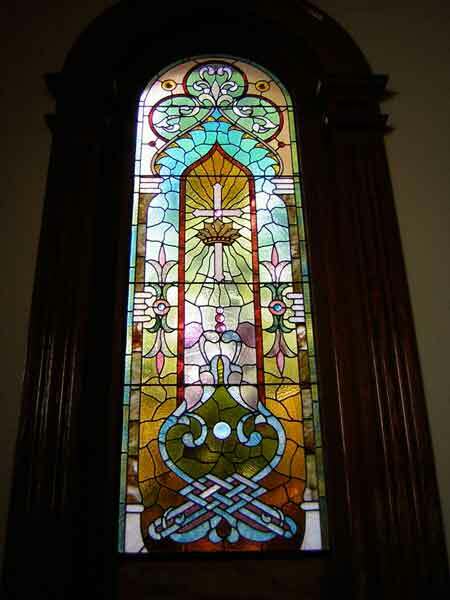 A time-honored tradition, creating stained glass windows is an ancient craft that has changed little since the first cathedrals rose up in towns over Europe. 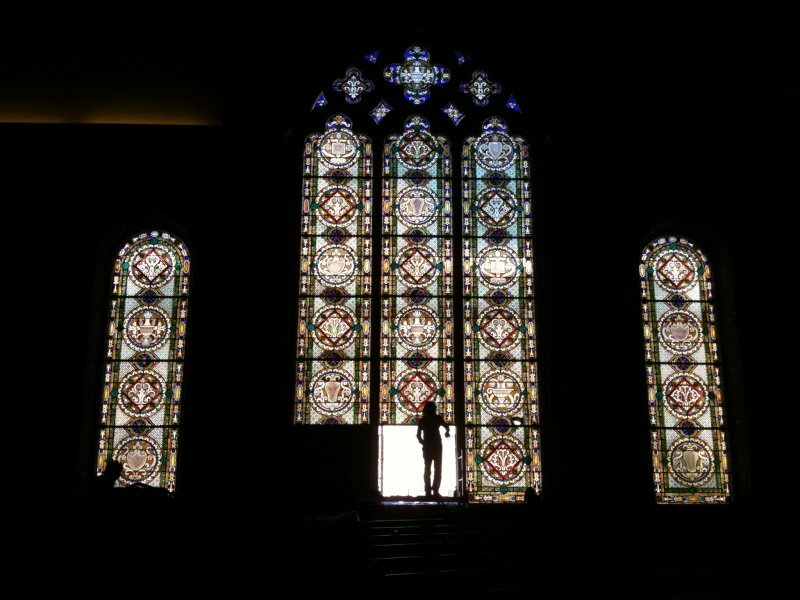 To tell a story visually, to emblazon holy images with glorious color, and to fill a darkened space with warmth and light are enduring human desires. 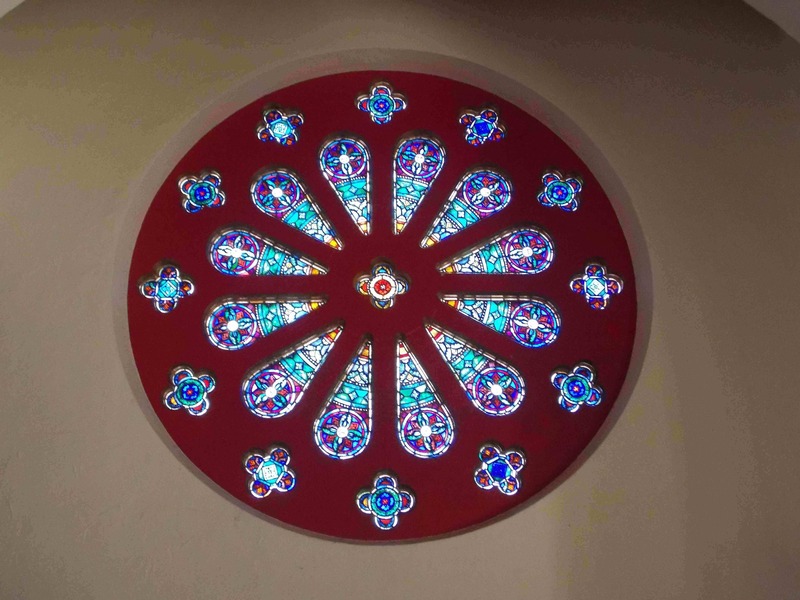 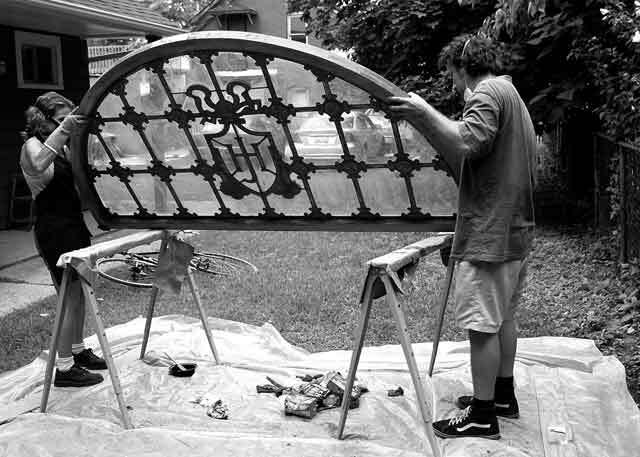 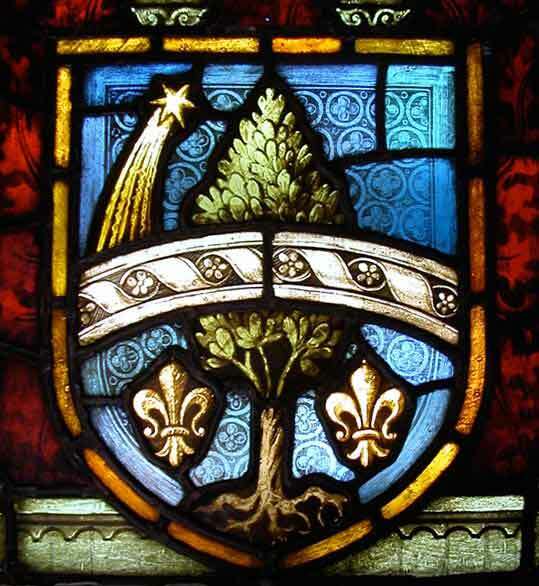 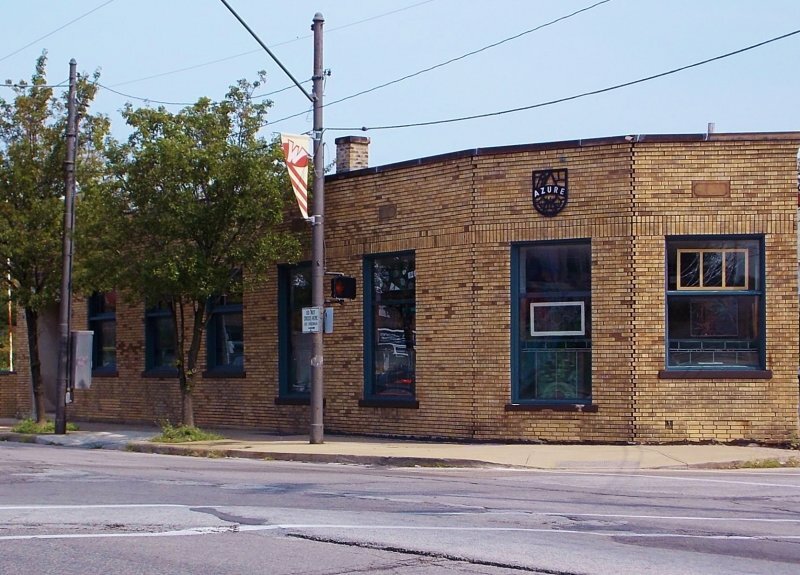 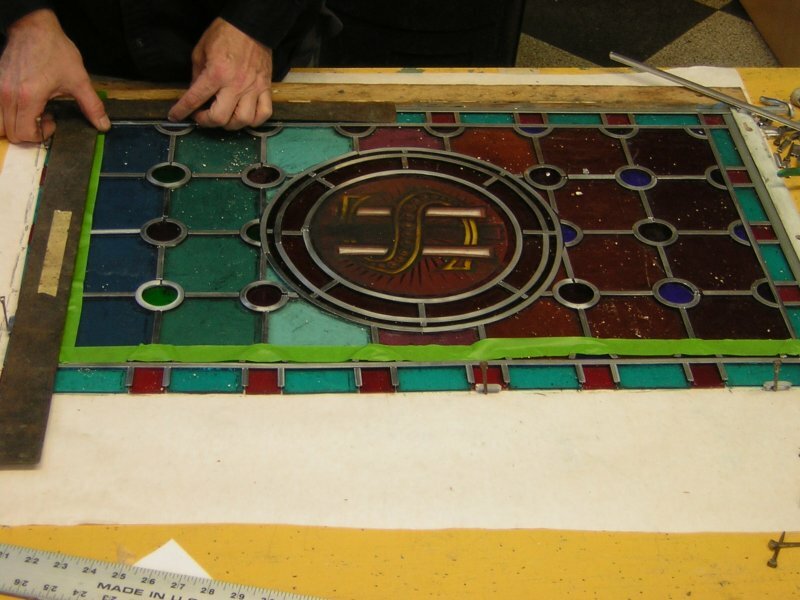 The team of craftsmen at Azure Stained Glass Studio specializes in the fabrication, preservation, restoration, and repair, of ecclesiastical, commercial, and residential stained glass. 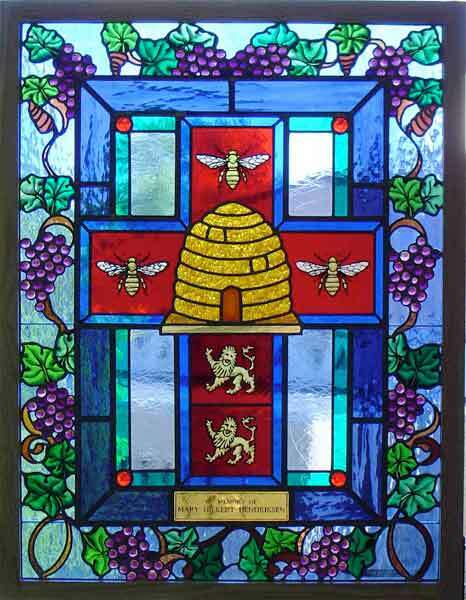 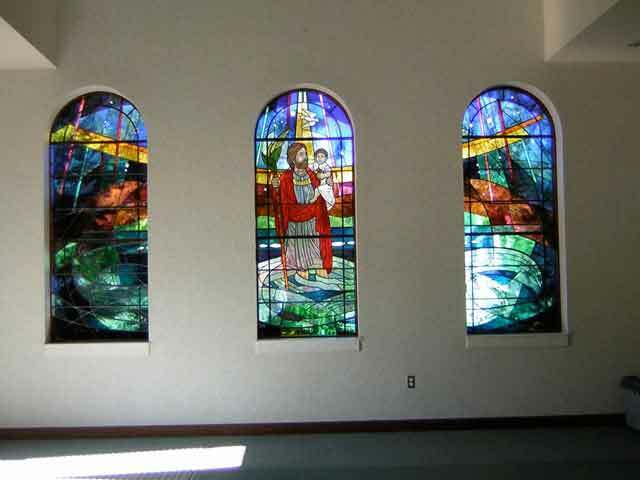 As a full service studio Azure Stained Glass will work with you from conception to completion of your project. 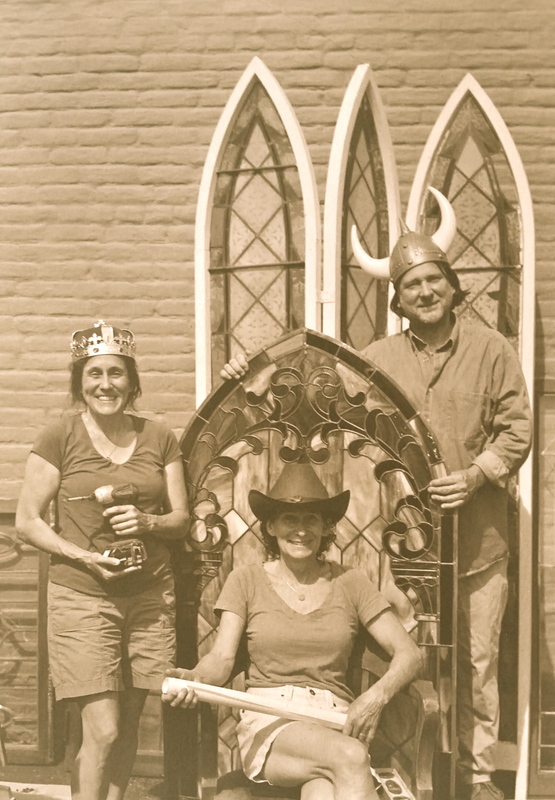 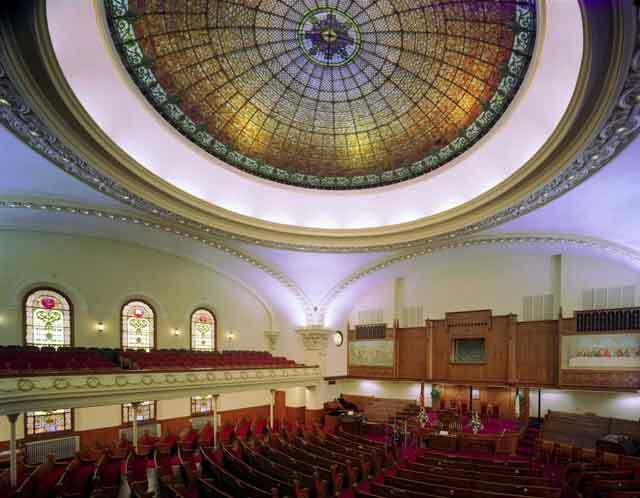 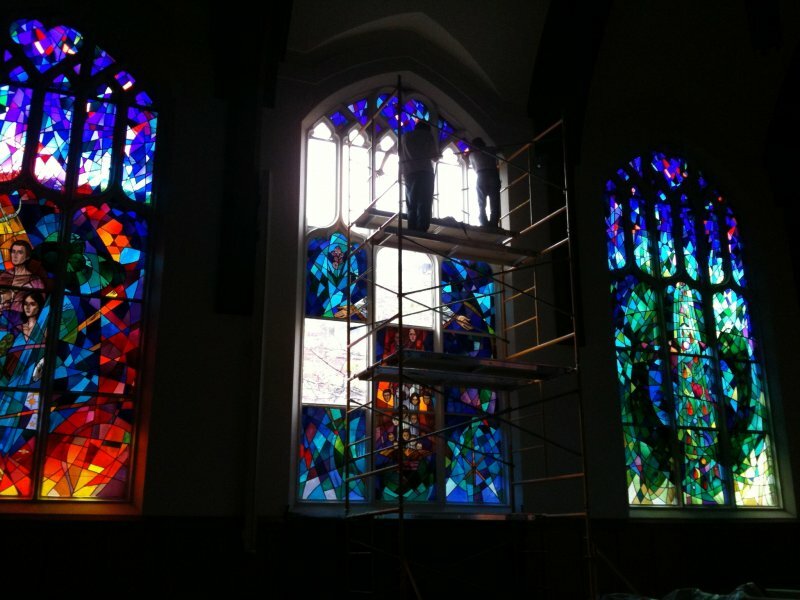 Founders Ben Parsons and Mary Zodnik each have 30+ years of field experience working with stained glass in worship spaces as well as homes and businesses. 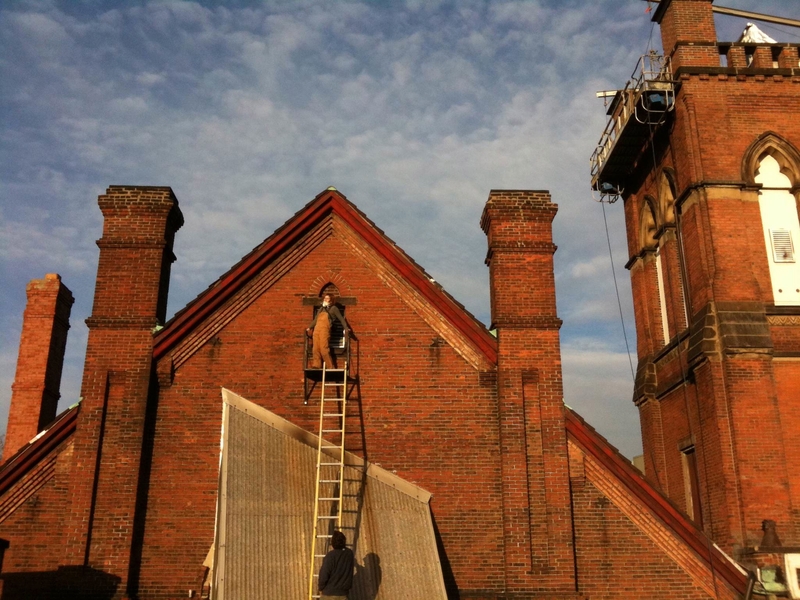 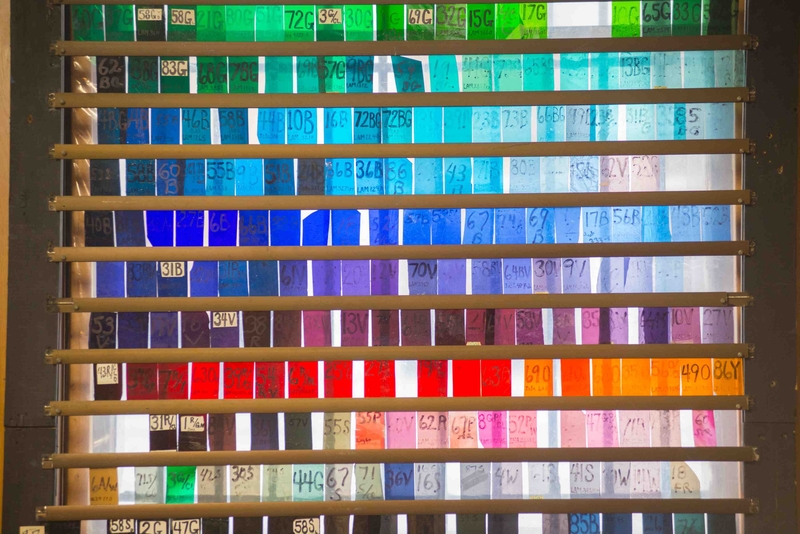 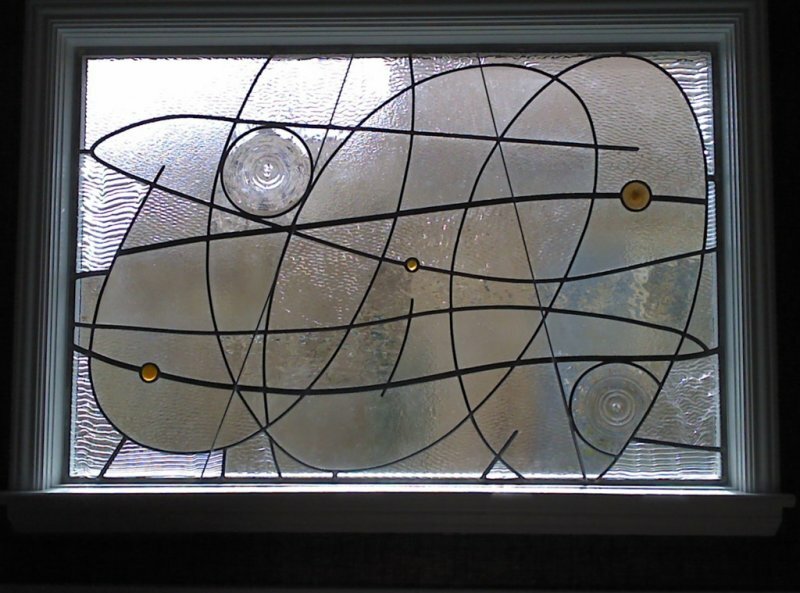 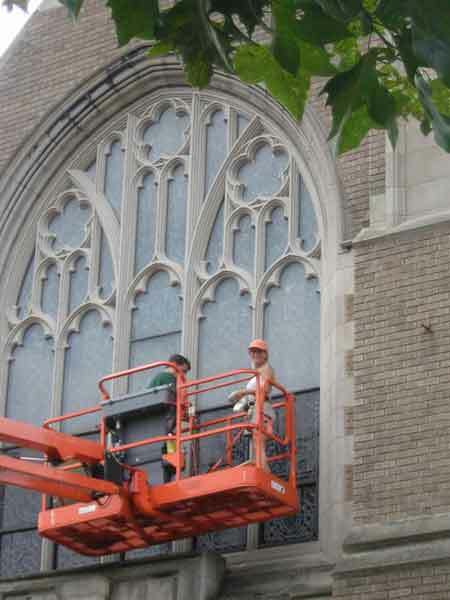 As specialists in stained glass restoration, they are also contemporary creators in their own right. 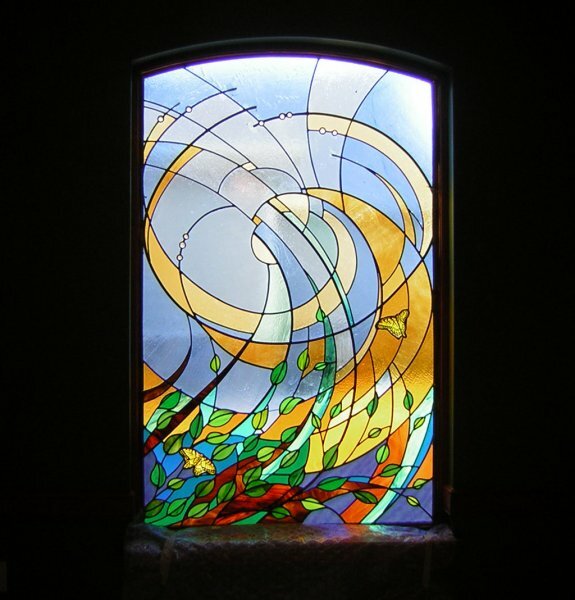 Their fine arts backgrounds have enriched and deepened their work with glass, and their years of experience speak to their commitment to the craft.